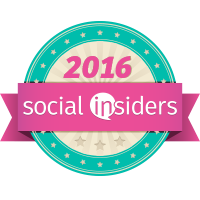 Never has there been a more serious health issue than sleep disturbances. Getting enough air and oxygen is absolutely foundational to support your long-term health goals and longevity. Sleep apnea is now the most chronic health issue in the United States, and sleep disordered breathing can be an early sign of sleep apnea. 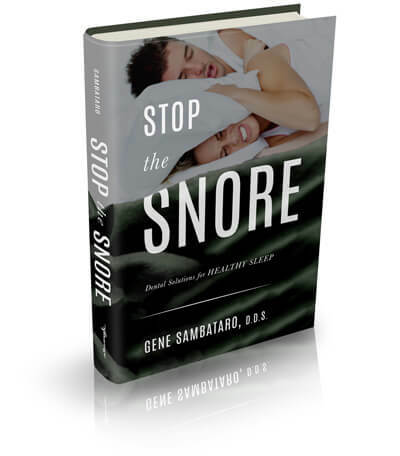 In Stop the Snore: Dental Solutions for Healthy Sleep, Dr. Gene Sambataro, DDS—delves into the world of dentistry and oral health care that can lessen or prevent sleep apnea. From recognizing you have sleep apnea and having it diagnosed to finding a comprehensive dental provider for you, this book is filled with Dr. Sambataro’s knowledge and expertise to answer all of your questions. Over the past few years my husband has complained about my snoring. I never snored, it was always him. Now, he complains nightly. I heard myself once and it was not pretty. It actually woke me up. So, I was really happy to read this book to see if maybe there was a way I could get myself to stop. The book has made me make a ENT appointment so I can see if there is something else going on. 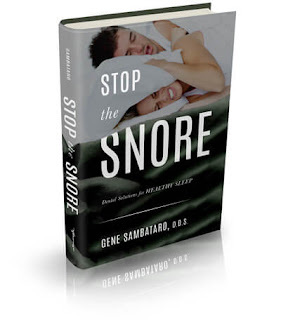 Stop The Snore explained that most of the time snoring is because of issues with the mouth and or nose. I have a deviated septum, allergies, have gained weight and an overbite. All of these things can be contributing to me snoring problem. I want to make sure it is just this. BUT...I also know that many people can also have sleep apnea which can kill you. I made this ENT appointment as soon as I finished the book and next will be an appointment to my dentist because I had no idea that the placement of your jaw and your tongue could be contributing to your snoring. I want to see if maybe a mouth guard would help me with my jaw position while I sleep. I found this book to be very helpful. I will update on all of this as I learn more. Gene A. Sambataro, DDS, FAGD, (http://www.juliandentist.com/Ellicott-City-Sleep-Apnea.asp) has been a leader in the field of dentistry for more than 35 years. 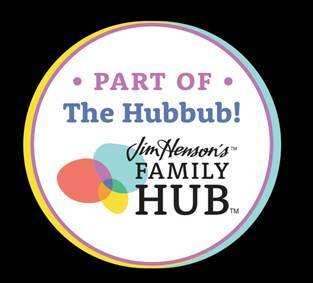 He is the director and clinician at the Julian Center for Comprehensive Dentistry, where he and his team practice integrative holistic dentistry intended to heal the mind, body, and spirit, with a special emphasis on treating sleep-disordered breathing issues, like sleep apnea.